The Pont du Gard, is a Roman aqueduct bridge built in the 1st part of the 1st century. 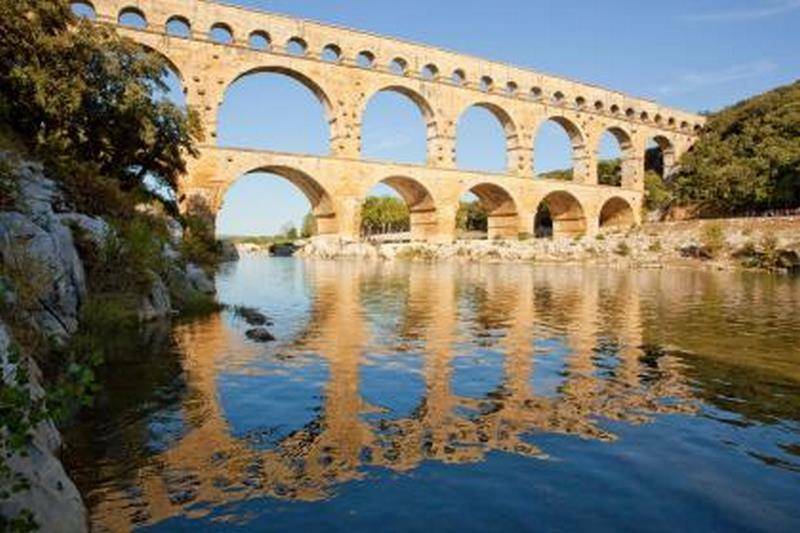 He once assured the continuity of the Roman aqueduct that led water from Uzès to Nîmes. The particularity of this place is its ability to combine indoor activities and outdoor activities. It is therefore possible to visit the monument, the museum, walk around, participate in outdoor guided tours, swim, participate in workshops .. all this has been designed to accommodate families and allow them to access the maximum of cultural and natural spaces.